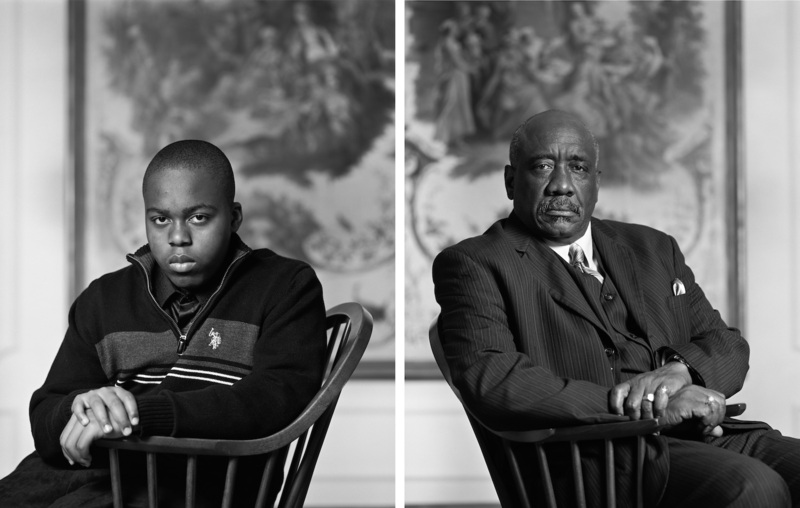 “Timothy Huffman and Ira Sims, Birmingham, AL, 2012” by Dawoud Bey. Courtesy of University of Texas Press. 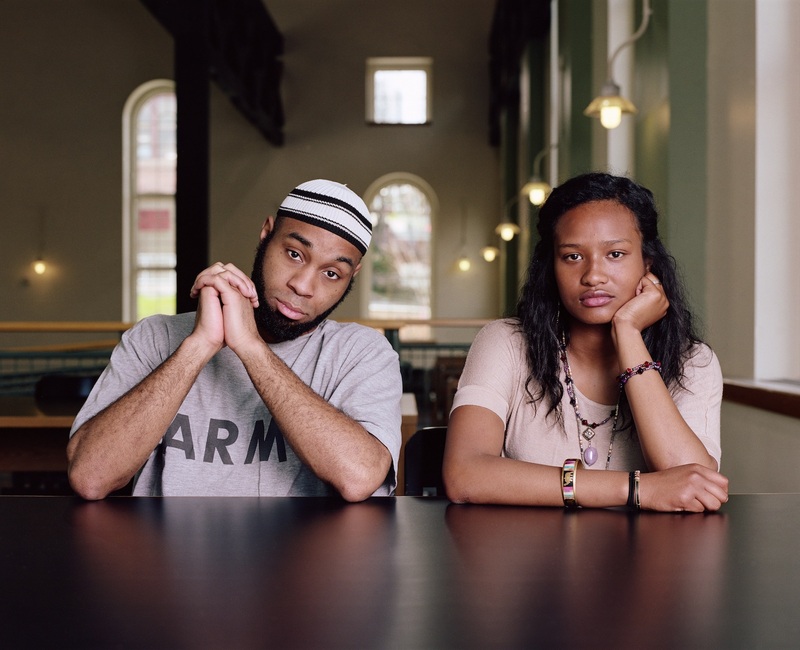 “Abdul Ghafaar and Sarah Malvar, Tacoma, WA, 2013” by Dawoud Bey. Courtesy of University of Texas Press. “Gianna and Rocheline, Gainesville, FL, 2010” by Dawoud Bey. Courtesy of University of Texas Press. 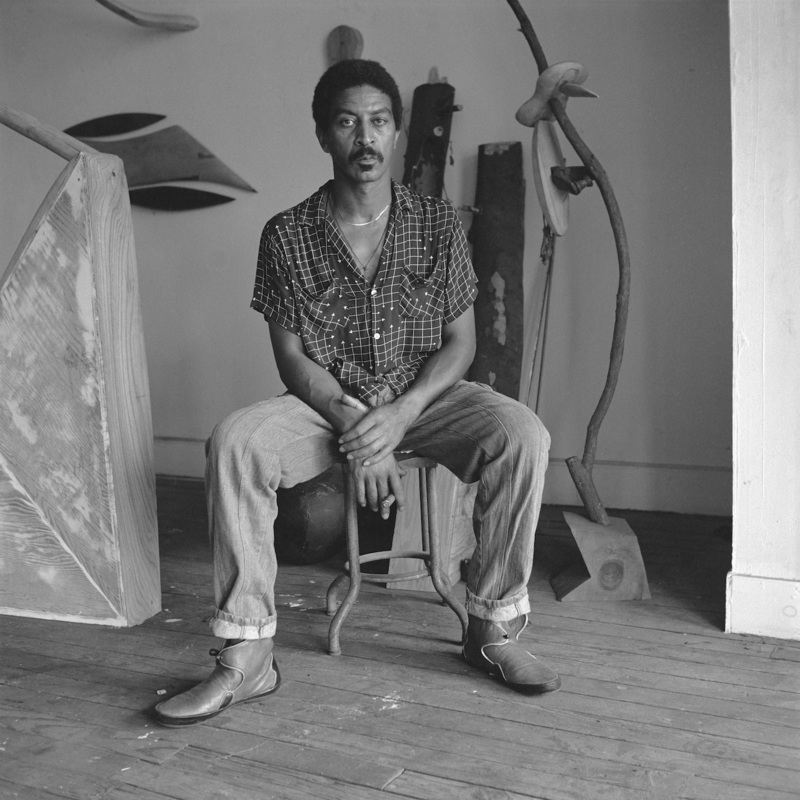 “Sculptor Tyrone Mitchell, 1983” by Dawoud Bey. Courtesy of University of Texas Press. “Sara, Martin David and Tolani, Boston, MA, 1992” by Dawoud Bey. Courtesy of University of Texas Press. 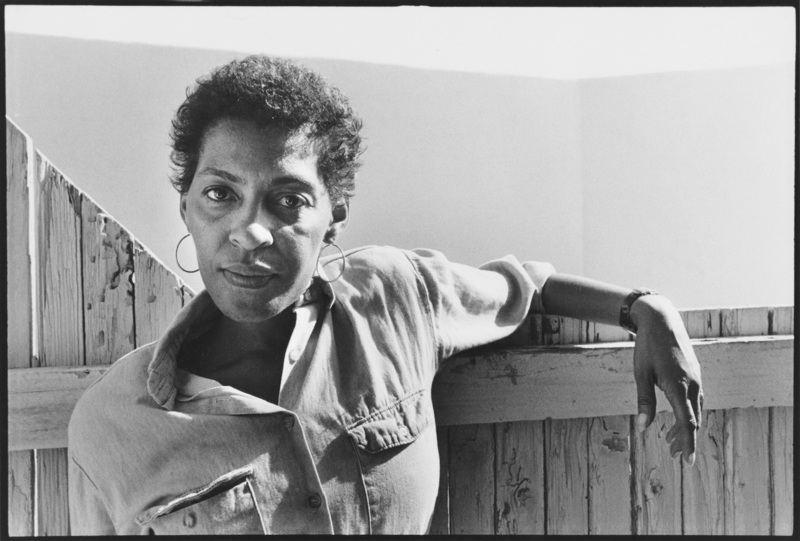 “Portrait of Carrie Mae Weems, San Diego, CA, 1987” by Dawoud Bey. Courtesy of University of Texas Press. 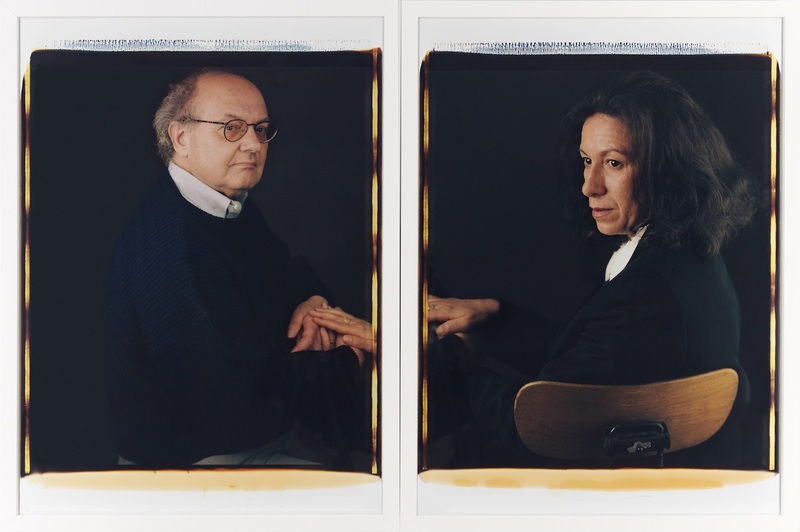 “Sol and Carol LeWitt, Andover, MA, 1997” by Dawoud Bey. Courtesy of University of Texas Press. 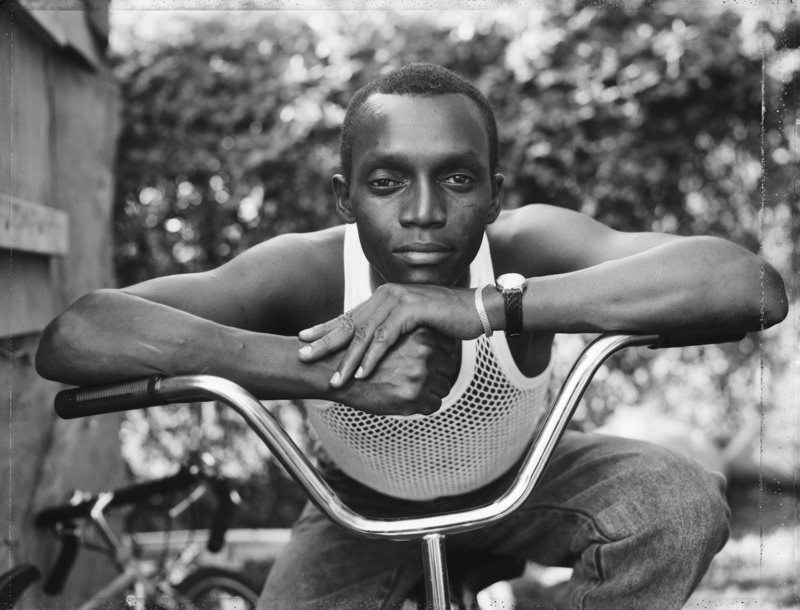 “A Young Man Resting on an Exercise Bike, Amityville, NY, 1988” by Dawoud Bey. Courtesy of University of Texas Press. 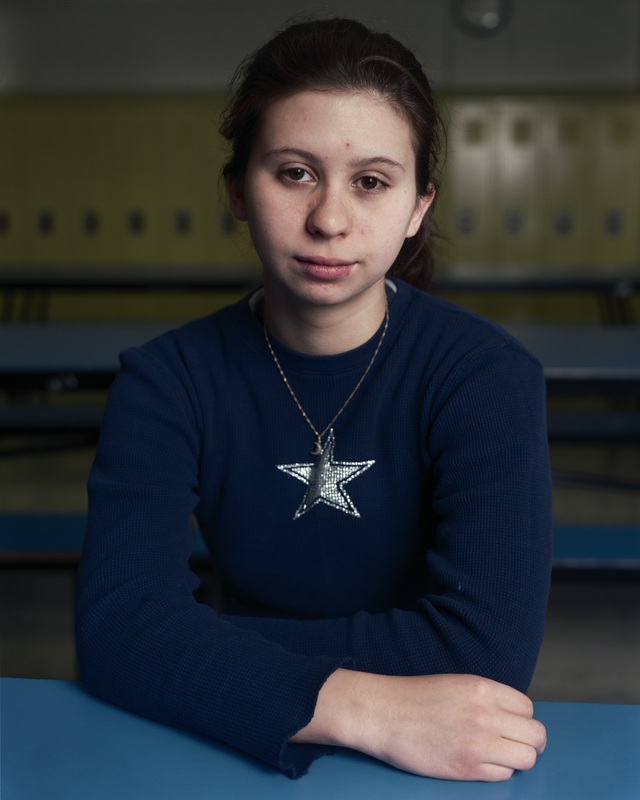 “Sarah, University of Chicago Laboratory School, Chicago, IL, 2003” by Dawoud Bey. Courtesy of University of Texas Press. To understand how the past 40 years have revolutionized the way we see cities, look at the first and last chapters of a new book on the long and distinguished career of photographer Dawoud Bey. The first set of 35 mm, black-and-white photos, “Harlem, U.S.A.,” show the streets and storefronts of the eponymous neighborhood, offering astonishingly rich portraits of black Americans going about their daily lives in the 1970s. The second set, “Harlem Redux,” photographed in large format and in color, are stunningly framed depictions of the streets of Harlem in the second half of the 2010s that reveal a new urban reality: construction, tourists, and commerce. This 40-year retrospective of the acclaimed photographer, Dawoud Bey: Seeing Deeply, published by the University of Texas Press, covers the full scope of Bey’s work chronicling American communities. The photos are accompanied by essays from leading curators, critics, and scholars. Over the course of his long and varied career, Bey has paired photographs of high school students next to brief biographies written by the subjects; created studio portraits of artists and colleagues; and shot unlikely pairs of people from the same communities who wouldn’t otherwise have met. Through Bey’s lens, his subjects receive a level of respect and a glimpse into their shared humanity that is nothing short of marvelous.